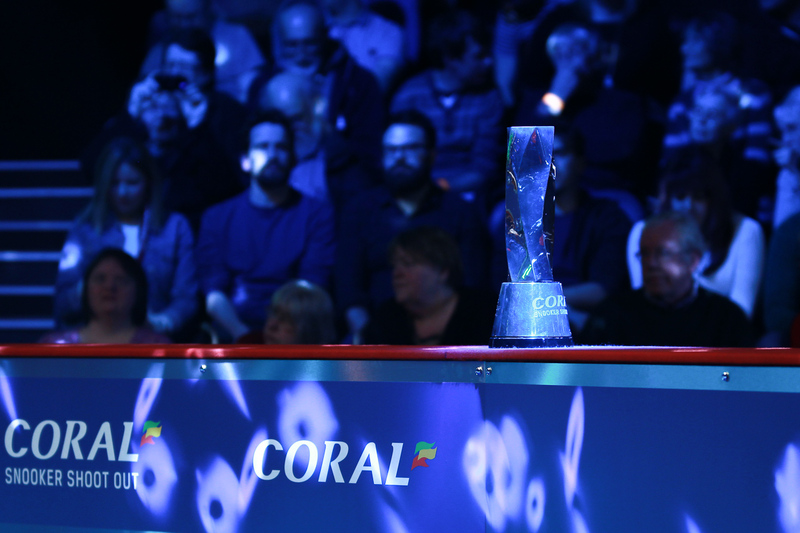 World Snooker is delighted to announce that the Shoot Out, one of the most exhilarating tournaments on the calendar, will be sponsored by Coral for the next two years. The Coral Shoot Out will run from February 23 to 26 with the venue and ticket details to be announced soon. It will be televised by ITV4. Coral was title sponsor of the event for the first time last season and has now extended the agreement for 2017 and 2018. Since it was first staged in 2011, the Shoot Out has gained vast popularity among fans and TV audiences. It features a one-frame knock out format with all matches lasting a maximum of ten minutes, using a shot clock of 15 seconds for the first five minutes and ten seconds for the last five. Rapid and dramatic action is guaranteed with many matches going down to the last few seconds. Last season, Finland’s Robin Hull won his first professional title by beating Belgium’s Luca Brecel in the final. And this season the tournament will gain extra significance as it becomes a world ranking event for the first time, so every pound earned will count towards a player’s ranking tally. That means the event is extended from 64 players to 128 and it will last four days instead of three. Total prize money will be £146,000 with the winner to collect £32,000. World Snooker Chairman Barry Hearn said: “We are thrilled to extend our agreement with Coral for an extra two years. They have been fantastic partners of snooker in recent years and we anticipate building on that relationship for many years to come. 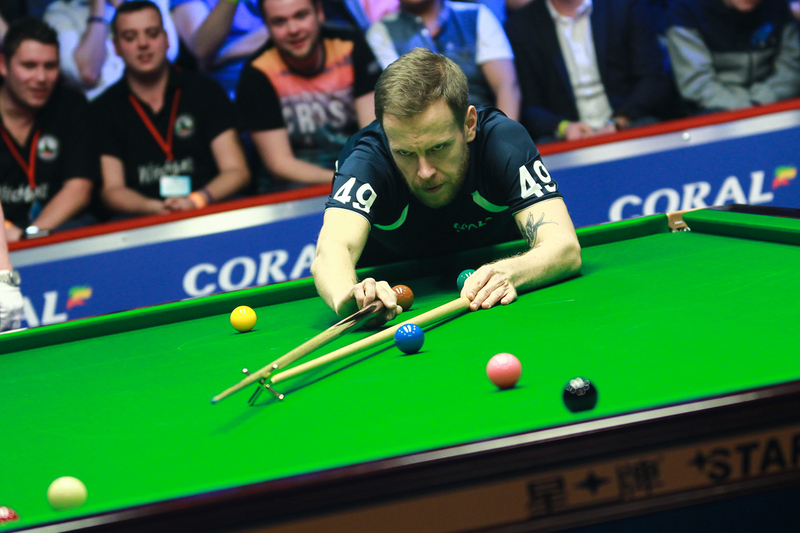 Snooker’s ever-growing audience, both in terms of fans in the arenas and television viewers, ensures that as title sponsor Coral will generate tremendous exposure for their brand. Tickets will be on sale soon and must be booked quickly because they will sell out fast.